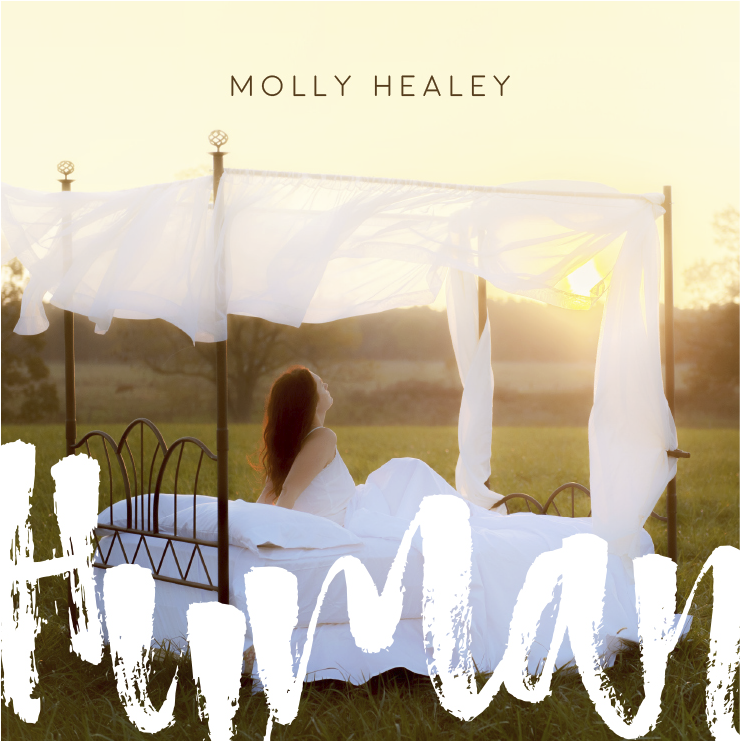 WellSpring Publishing World Headquarters was at the Fairbanks in Springfield, Missouri, this past Saturday for the release of Molly Healey’s outstanding sophomore album, Human — The Listening Room’s feature CD. We can say with certainty that those who buy this album are in for a treat. Those who can catch Healey live and buy the album, even more so. Healey’s CD Baby post says Human is a “creative and introspective blend of orchestral and rock instrumentations” whose “original sound can be described as folk-inspired orchestral looping.” The songs — written or co-written by Healey, except for a prefect, cello-ladled interpretation of Soundgarden’s “Black Hole Sun — range from hauntingly beautiful tales of love and loss to as funky jazzy cool as the best of Steely Dan.